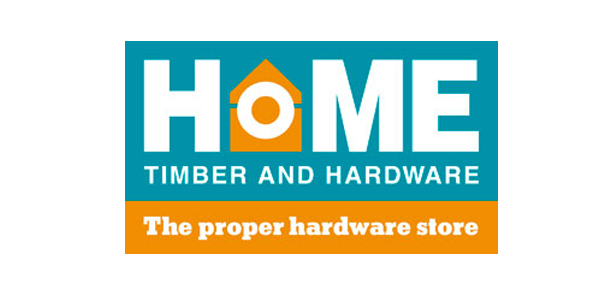 Home Timber & Hardware is the home of quality products and expert advice. They are committed to delivering an unmatched level of customer service and expertise, stocking a wide range of timber, hardware and building materials and also coming with the promise of friendly, personal service. 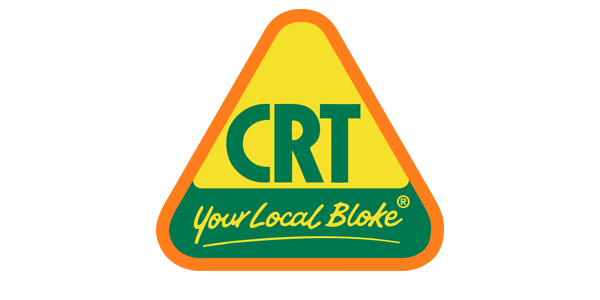 CRT has evolved into Australia’s largest group of independent rural retailers with over 300 stores servicing all major sectors of the rural industry. 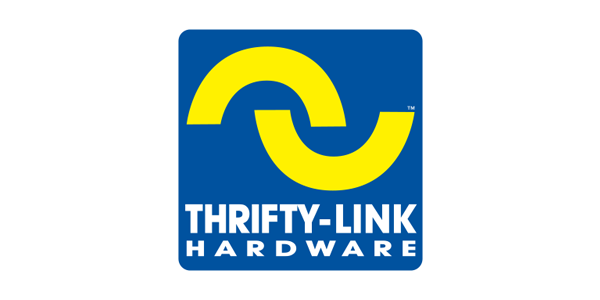 Thrifty-Link Hardware has over 180 stores right across Australia. Most stores are family owned and operated and focus on providing expert, easy-to-understand advice on a range of products and services in a relaxed neighbourhood-like environment. 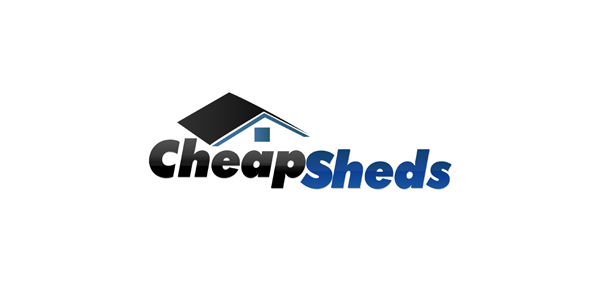 Cheap Sheds pride themselves on going the extra mile to offer exceptional customer service. They have a very strong “local” focus and are selective to ensure they work only with the best manufacturers to ensure exceptional product quality. 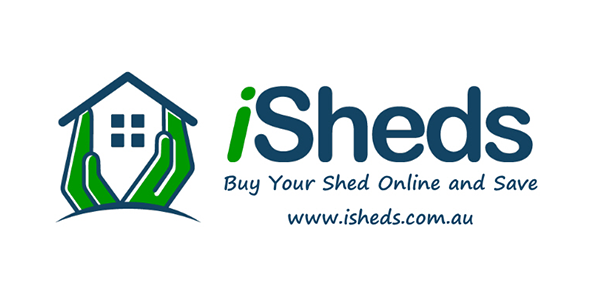 iSheds aim to have one of the largest ranges of sheds in Australia. It is a family-owned and run business, that prides itself in having a fantastic range of products from quality Australian manufacturers, offered at great prices and with excellent customer service. Regardless of your situation and storage requirements, you are likely to find a storage unit to suit your needs on GardenSheds.com.au. 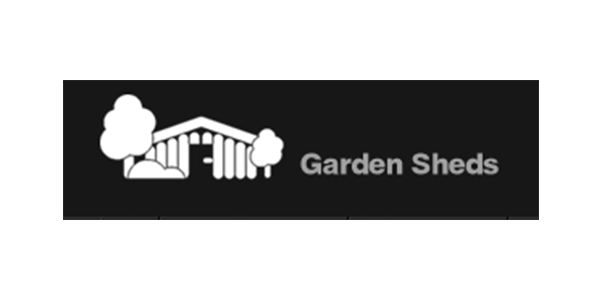 The core purpose of GardenSheds.com.au is to bring a selection of high quality, backyard storage units to you and to ensure you find your way around as easy as possible. 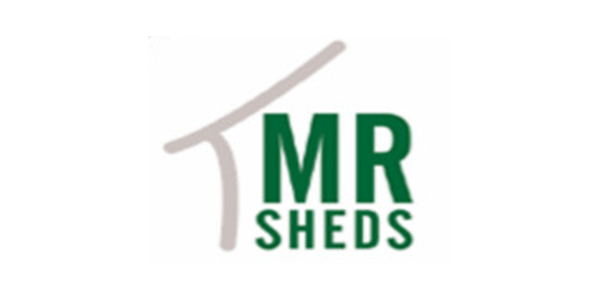 Mr Sheds has been selling and building sheds for more than 30 years. If it’s experience, knowledge and reliability you’re after, Mr Sheds should be your 1st port of call. 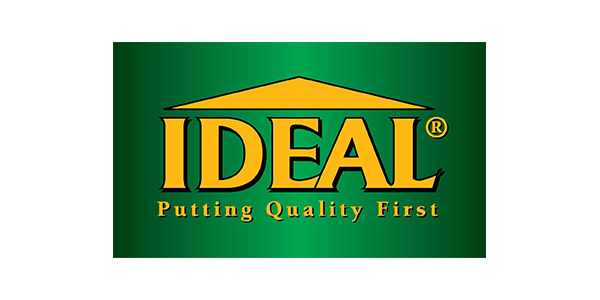 Ideal Buildings is one of the longest established buildings companies in New Zealand, beginning in1964. Since the early days Ideal has grown it’s network footprint out of Auckland and now has distributors spread throughout the country. 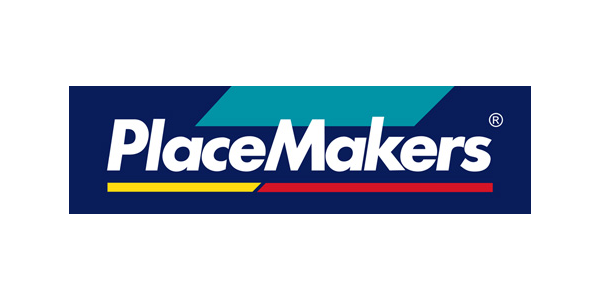 Placemakers is New Zealand’s leading and largest supplier of building materials and hardware. They are 100% committed to their customers, employ over 2,500 people and assist over 300,000 customers across more than 60 stores.